How to demonstrate the whole Russia that global search engine returns strong local results? 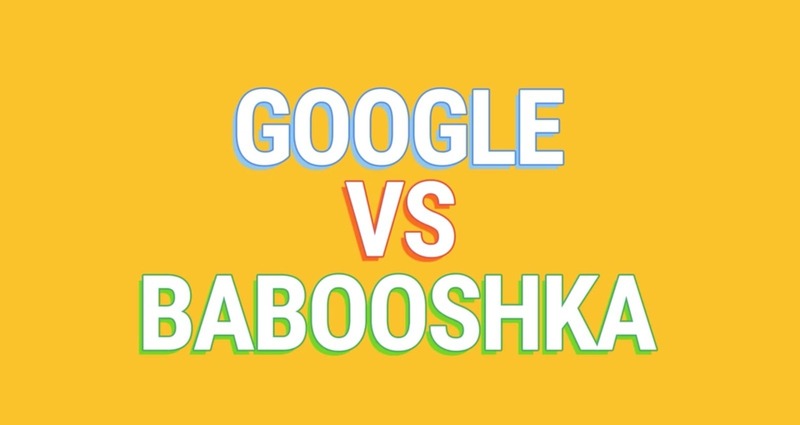 We set up a real life experiment where 5 famous YouTube stars traveled different parts of Russia to pay a visit to their beloved Babooshkas & compare Google search results with Babooshka search ones. 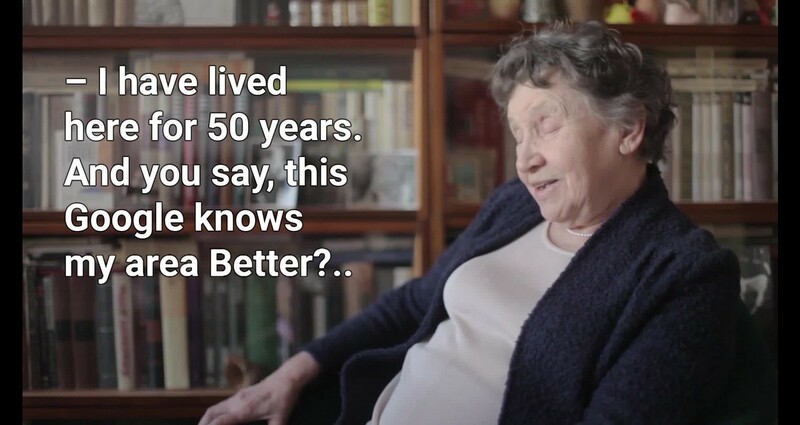 Dmitry Semenov Client: Share-a-car (Delimobil) Title: Drive like your mom is beside.